Occupiers again postponed passing verdict in "February 26 case"
The Kremlin-controlled Central District Court of the occupied Simferopol for the second time postpones the delivery of the verdict to the defendants of the so-called "case on February 26", the public association Crimean Solidarity reported on Facebook. The verdict was postponed until June 18. “Delivery of the verdict was postponed until June 18, 2018, at 14:00,” reads the message. According to the lawyer Edem Semedlyaev, it is still unknown why the "court" again postponed the passing of the verdict. QHA reported that on June 4 it was expected that the verdict would be delivered to the individuals involved in the "February 26 case", but the occupiers postponed the trial, explaining this by saying that the "judge" did not have time to prepare the verdict. Earlier, on May 11, the Kremlin-controlled Supreme Court of the occupied Crimea rejected the appeal of protection of Crimean Tatar activists to extend the term of preventive punishment. 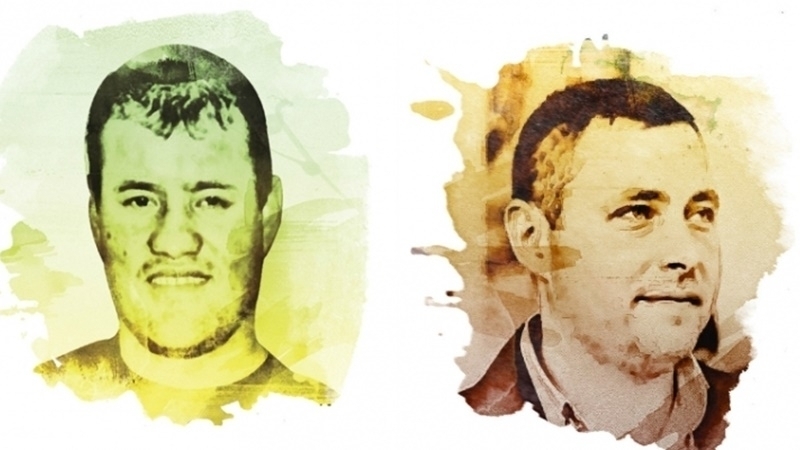 Mustafa Degermendzhi and Ali Asanov are tried for participation in the rally on February 26, 2014 outside the building of the Supreme Council of Crimea in support of the territorial integrity of Ukraine and rendering resistance to the Russian occupation army.